Goats Milk & Sourdough Soap. There was a time, a few years ago now, when I thought I was going to have to stop teaching sourdough baking. My hands had become cracked, dry and sore. Something I was using at home was obviously causing this, but what? I was at my wits’ end, and had reached the stage where I was considering having to cancel some classes. It was a fortuitous chat with David Lockwood, managing director at Neal’s Yard Dairy, which solved the mystery for me. My daughter and I were visiting David when he showed me one of the big round cheeses, and on that cheese was a handprint. He explained that this was the result of someone touching the cheese after they had washed their hands with an anti-microbial soap. These soaps are designed to kill the microbes on your hands, but in this case the residue had killed the microbes in the cheese too, leaving a clear mark. Seeing this I realised that these anti-microbial soaps could be the cause of my dermatitis. Using an anti-microbial hand wash had seemed a like a sensible idea. I spend so much of my time handling food, so it was the hygienic thing to do. But it had been this that was irritating my skin. I realised that I needed to find a more natural soap, something that would nurture the microbes on my hands and moisturise my hands. Later that day, my mind was still on the idea of finding an alternative to antimicrobial hand washes as I was making breadcrumbs from the last slices of a sourdough loaf that was past its best. The dry crumbs felt rough against my hands and they got me wondering whether they could be used in a soap as an exfoliator. That was the prompt I needed, and I set about teaching myself to make soap. Over the next two years, I practised and refined the process. 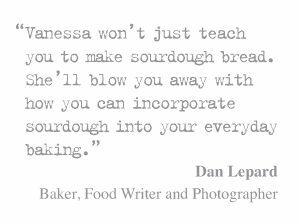 I worked with different sourdough recipes to find one that created the perfect breadcrumbs to incorporate into my handmade soaps. The most successful, most beautiful soap I made was one from goats’ milk. I loved the feel of it as I washed my hands, and the nurturing, moisturising qualities of the bar. Then I was gifted a wonderful goats’ milk soap from The Raw Soap Company, and I fell in love with both the soap and the story of the company. The business was started by Amy Thomas, an inspiring, determined young woman who has so much integrity and a get-up-and-go spirit. I picked up the phone and called her. 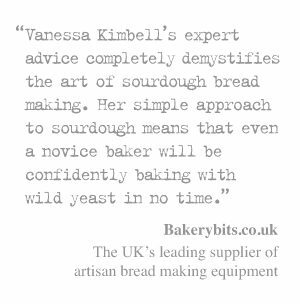 Amy bakes sourdough at home and was aware of The Sourdough School through our Instagram account. 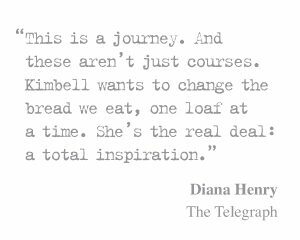 She liked the idea of collaborating on producing a sourdough soap, and within a few days I’d sent her a bag of breadcrumbs. The Raw Soap Company is a family business, based in the south of England. 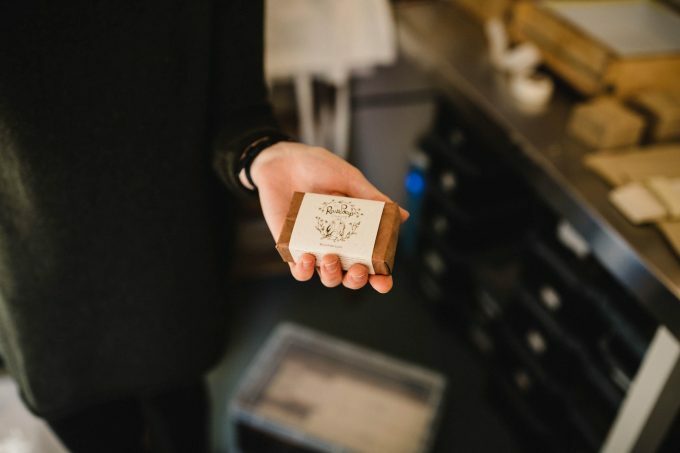 Their soaps are made from goats’ milk and other locally-sourced ingredients. 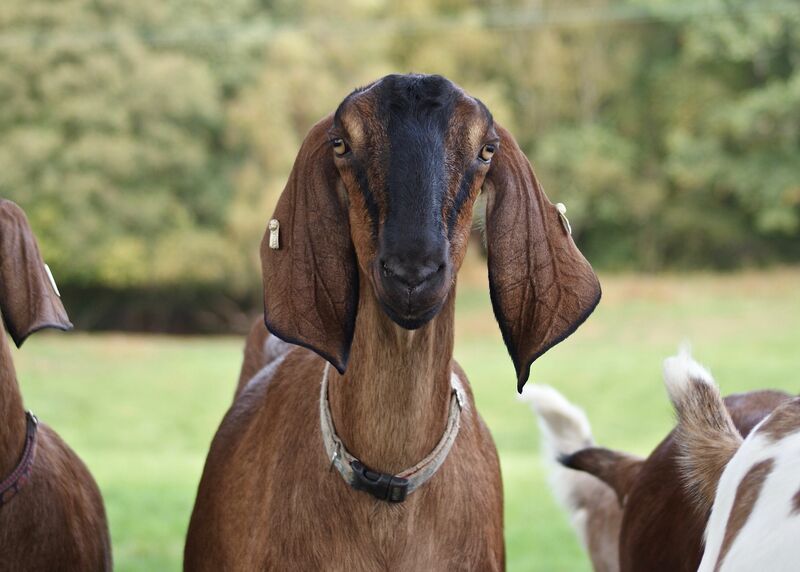 The stars of the show are, of course, the goats. A small herd of Anglo-Nubians, a breed of goat that just happens to produce milk that has a particularly high butterfat content, making it extra creamy and luxurious. The milk is great for drinking, but also makes delicious cheeses and, as it turns out, is fantastic for making moisturising and gently cleansing soaps. Olive, Poppy and the rest of the herd (they all have names), graze in chemical-free pastures on Amy’s family smallholding. Their diet is supplemented with locally grown hay, oats and barley, and they are milked each day by Simone, Amy’s mum. The soaps are hand-made in small batches, using a traditional cold-process method. This produces soaps containing glycerine, which is formed from oils used in the process. Glycerine attracts moisture to your skin and is thought to help give a soap more moisturising properties. Amy’s traditional process takes time and a lot of attention to detail to produce a beautifully rich and creamy soap. The bars of soap are then cured for a minimum of 12 weeks, during which they harden, so they will be long-lasting and mild. Sourdough breadcrumbs were an ingredient that Amy hadn’t used before. ‘We already incorporate quite a variety of herbs and botanicals into our soaps,’ she says, ‘the main difference with the breadcrumbs, however, is that they are incredibly hard so they take quite a bit more effort to grind up.’ But this hardness actually makes the breadcrumbs a good addition to the soap. They are gently exfoliating, and help to prolong the life of the bar of soap. Interestingly, Amy tells me some of their customers have said that her goats’ milk soap is beneficial for sensitive skin, eczema and psoriasis. And I can honestly say that from the moment I started using my sourdough breadcrumb soap, and stopped using anti-microbial sanitisers, my hands recovered and I have not suffered from dermatitis. I’m excited to be able to stock these soaps in the shop. Working with The Raw Soap Company has been inspiring and a huge pleasure. 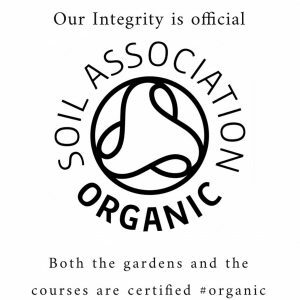 Together we have created a beautiful product… A soap I enjoy using every day. It’s awesome, it really is. 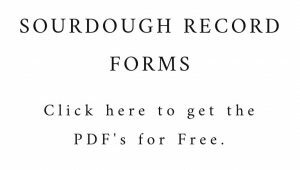 Share the post "Sourdough Soap & protecting bakers’ hands"